Join hundreds of Young Patrons Circle (YPC) members and guests for the 10th PROM at the ROM. Enjoy an unforgettable night of live entertainment and dancing, electric activities, gourmet fare and singular lounge areas. Experience a pop explosion party and pay homage to one of Canada’s most celebrated contemporary artists, writers and thinkers. 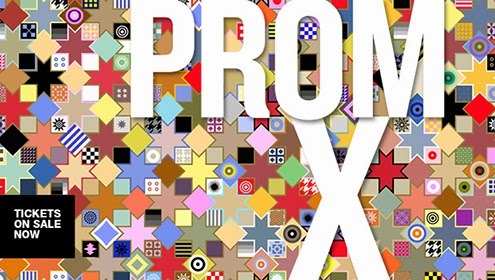 PROM X is inspired by the work of Douglas Coupland.